Washington State University is located in Pullman, WA, in the southeast corner of Washington State. 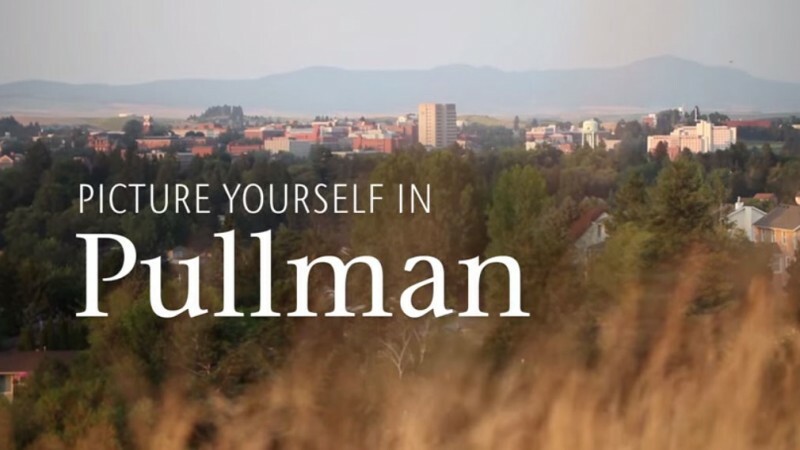 Pullman is a clean, safe and secure city and has recently been ranked as the 4th safest city in the State of Washington and was ranked the 6th best college town in the country as recently as 2012. Pullman has relatively dry weather throughout the year and thus receives less rainfall and snowfall than most other northern regions. Housing is relatively affordable compared to other US universities with student populations as large as WSU. WSU’s 2,200 faculty, together with its 4,500 graduate students (many of them international), helps create a very vibrant and productive academic environment both in- and off-campus. Below we include links to more detailed information about our university, housing, and student life. Housing that WSU offers on campus, both for single students and for familieshttp://www.housing.wsu.edu/.